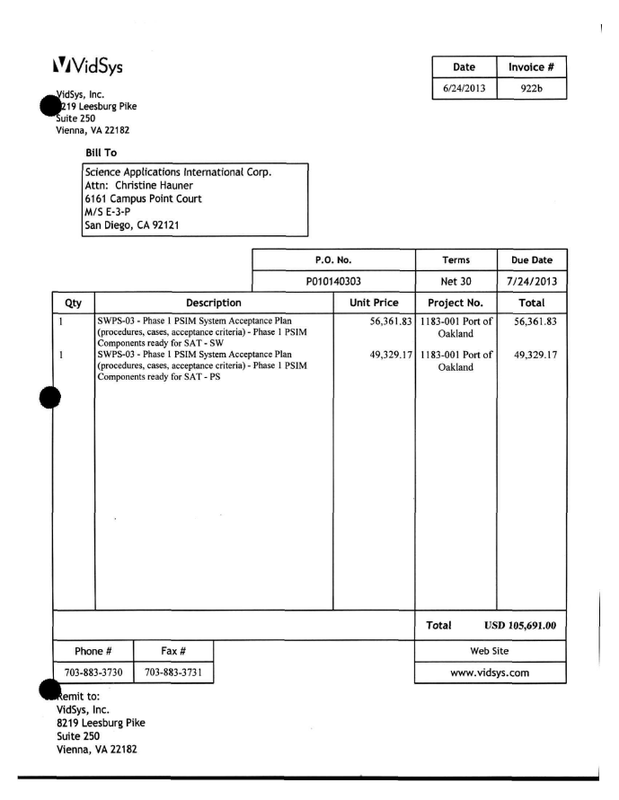 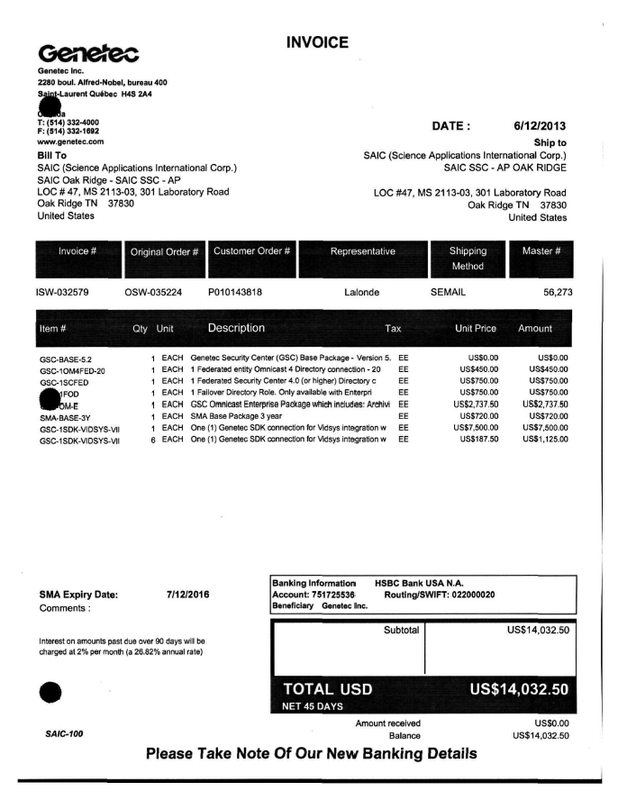 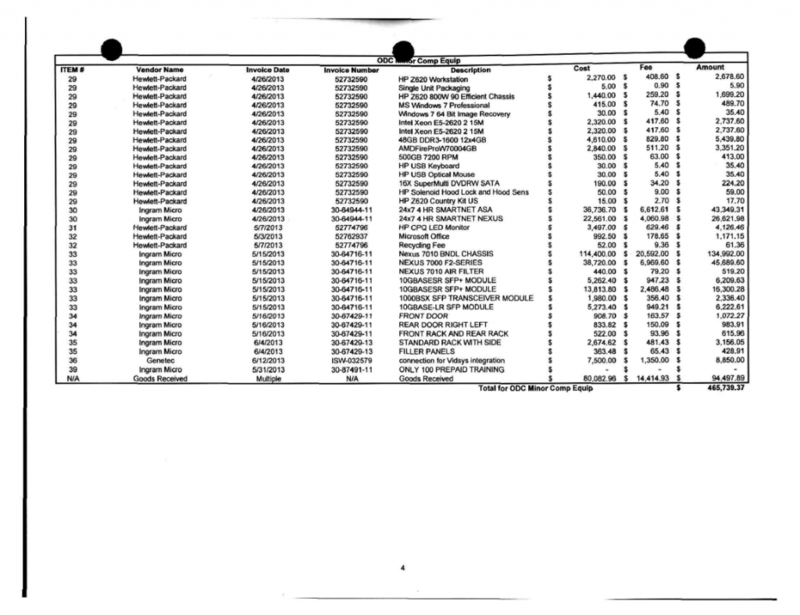 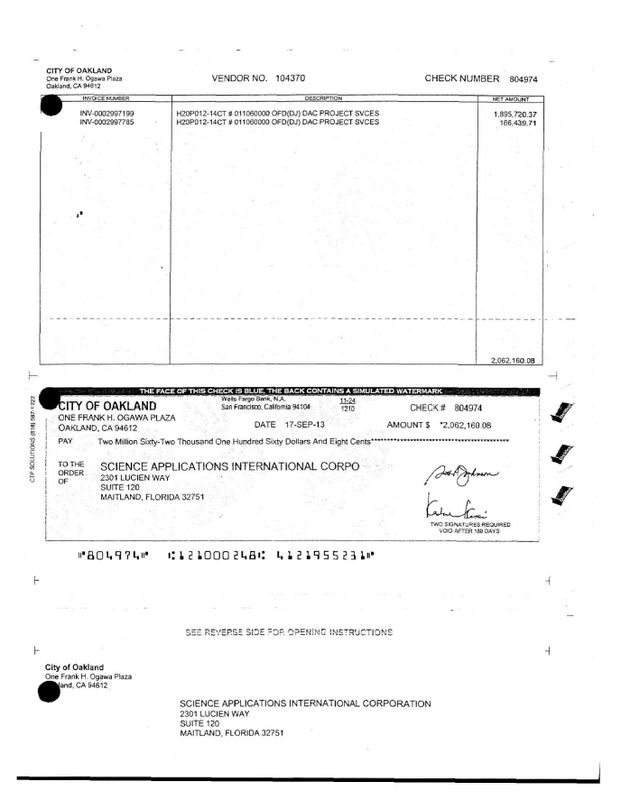 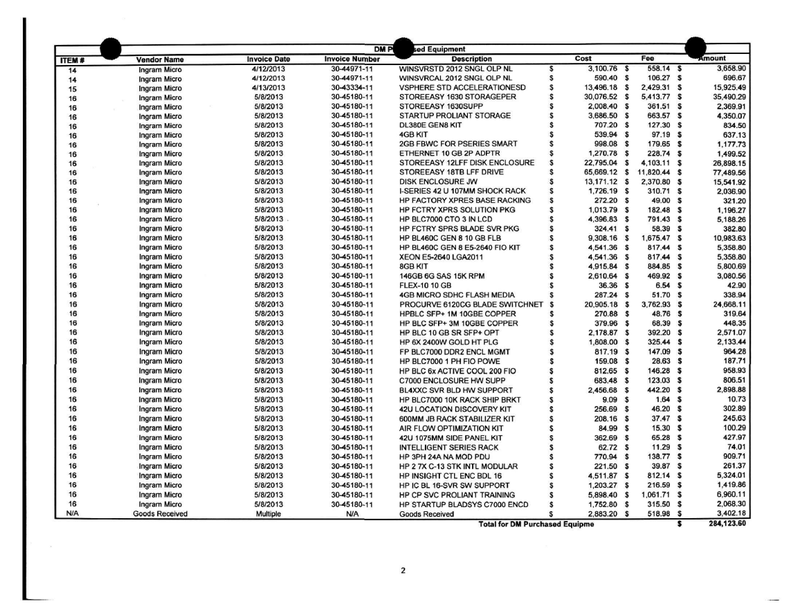 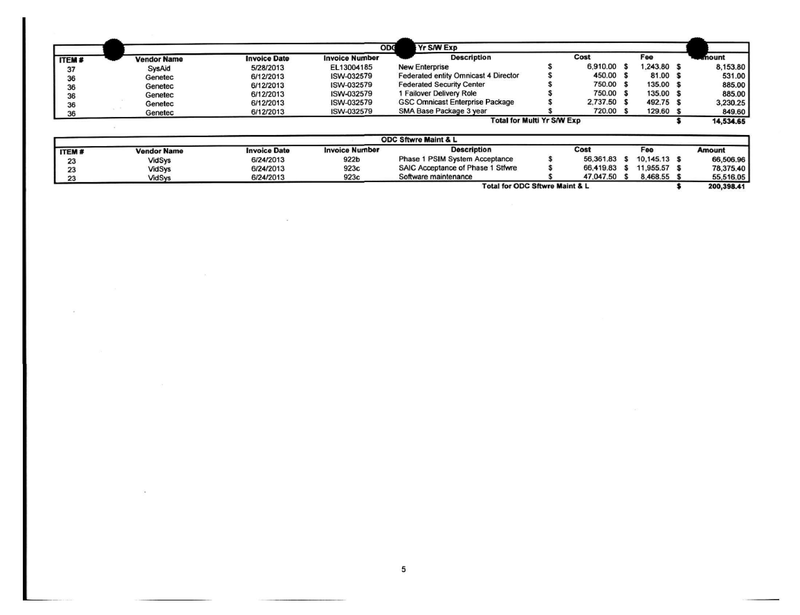 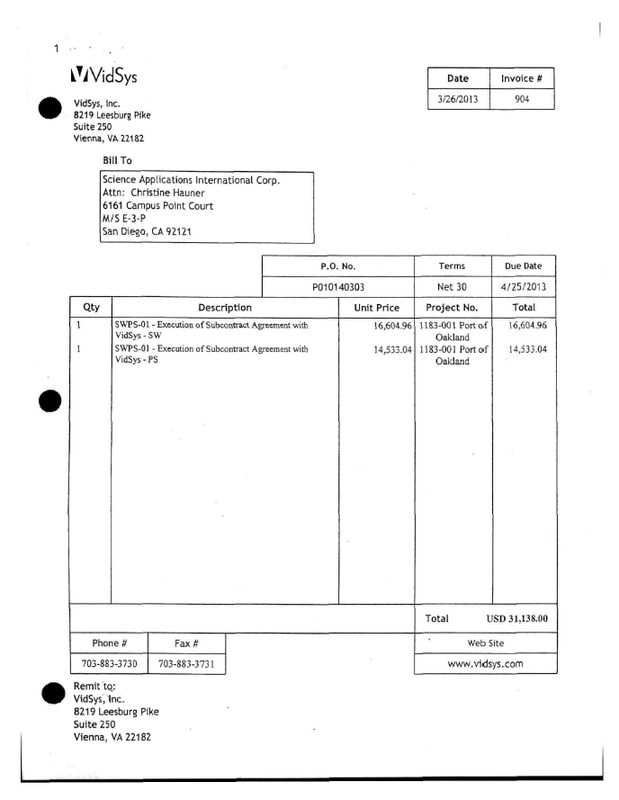 The following files contain scans of all invoices related to the City of Oakland’s contract with Science Applications International Corporation for the construction of the City/Port of Oakland Joint Domain Awareness Center. 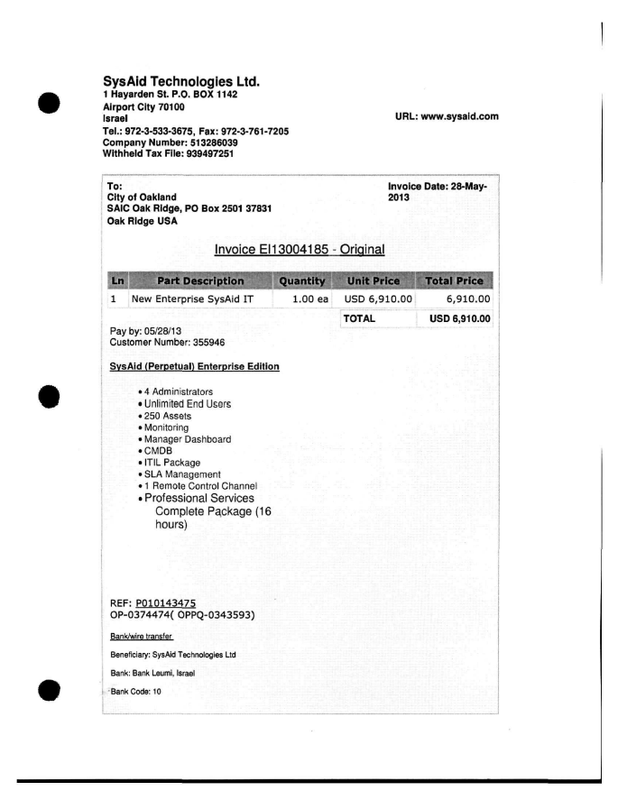 The documents were collected in a binder held by the City of Oakland and obtained via a public records request made by members of Occupy Oakland. 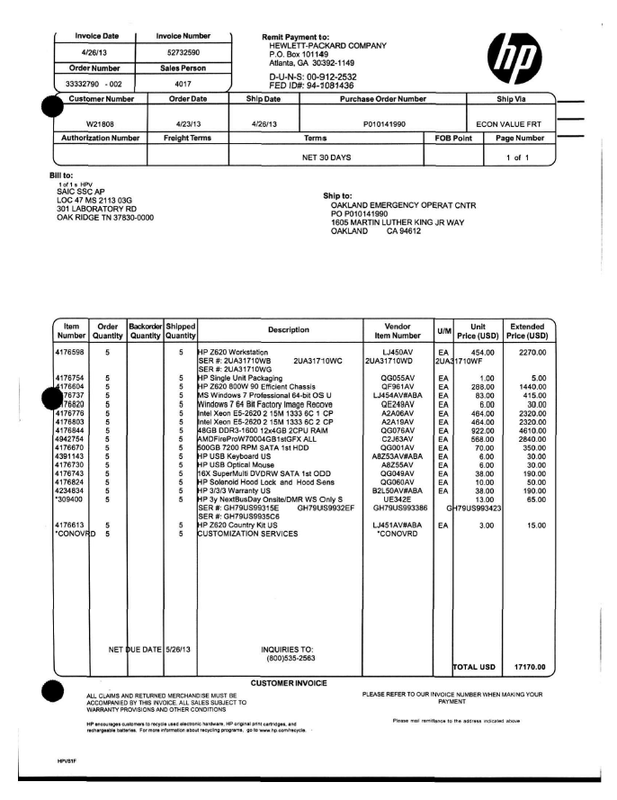 The invoices are organized by month and range in date from March to July 2013.